The last thing we want during the fall and winter seasons is skin that feels like sandpaper. As we begin to layer everything from our clothes to bedroom blankets, let’s remember to do the same for our beauty routines. 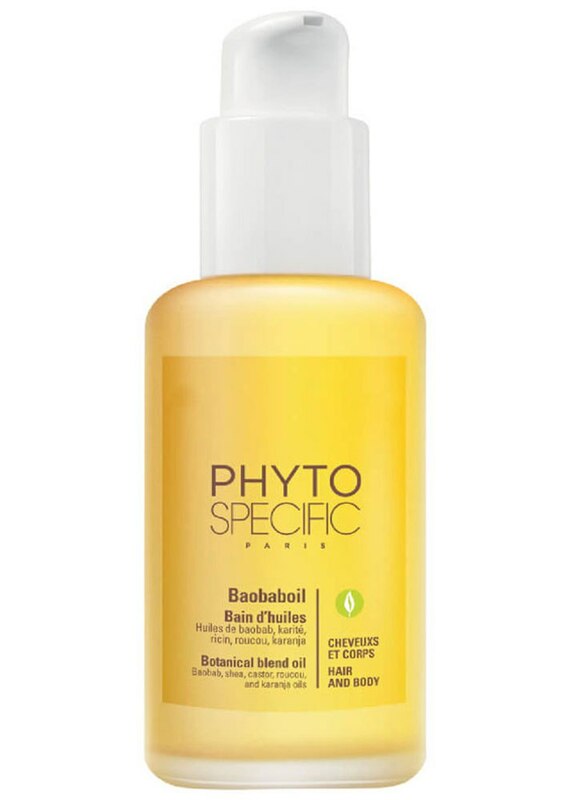 Lotion is a year-round must, but sometimes, a little extra something is needed to lock in moisture. 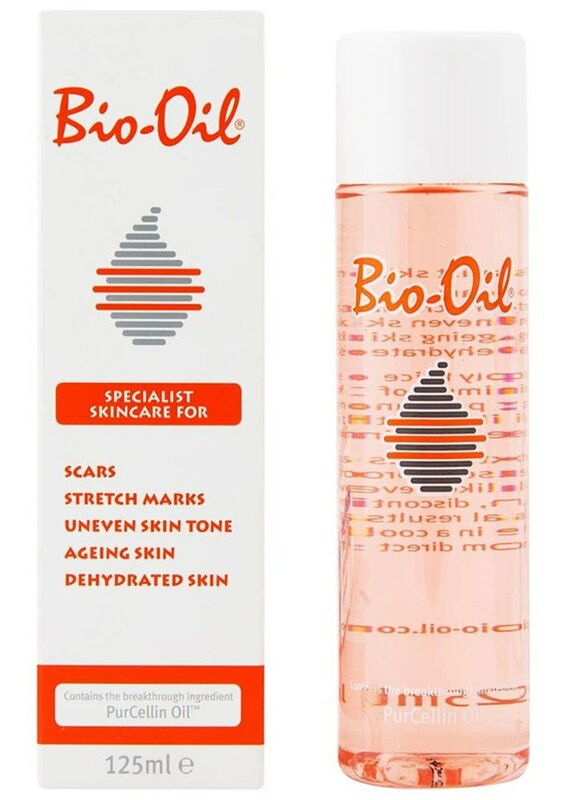 We tend to view body oils as an alternative to lotions or creams, but when our skin seems incapable of staying hydrated, using both is a godsend. 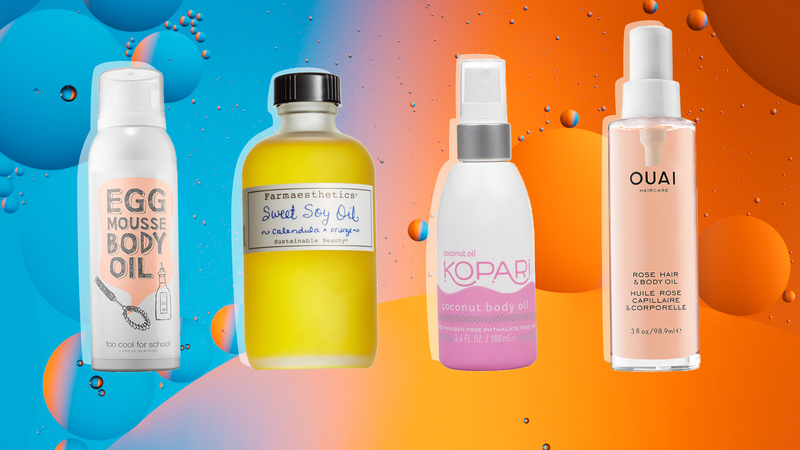 If you’re planning to layer your moisturizers this fall, shop some of our favorite oils below. This cult-favorite drugstore moisturizer has a light scent that won’t clash with your go-to fragrance. 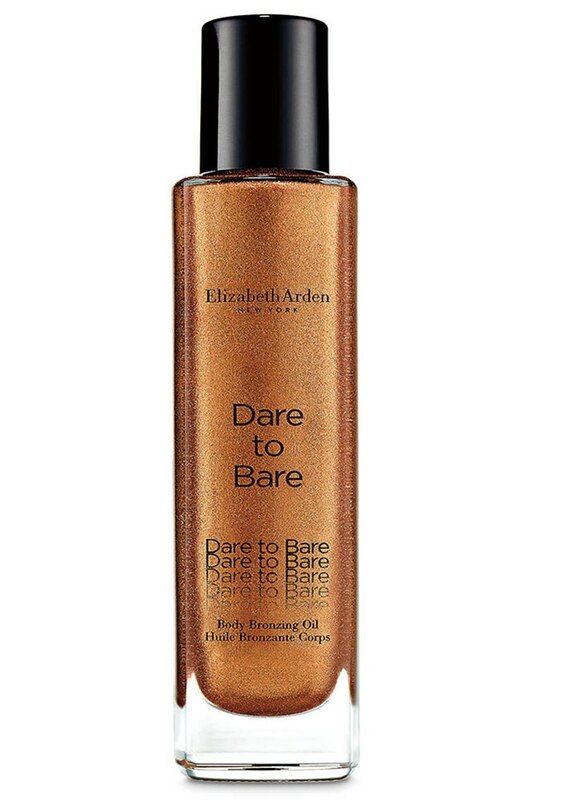 Extend your head-to-toe summer glow by applying this shimmery liquid after you’ve stepped out the shower. 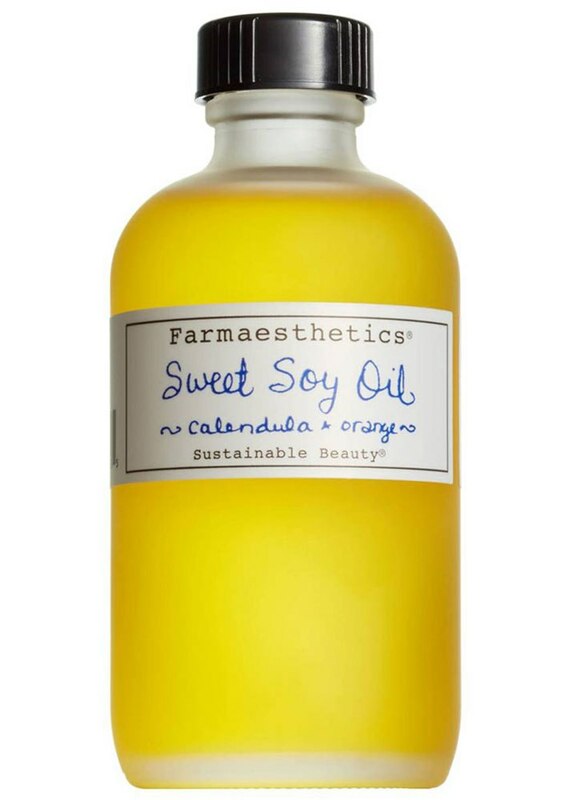 The calendula and orange in this organic oil aids in smoothing, firming and brightening the skin. This multiuse oil includes a whopping 28 natural plant, fruit and flower oils for achieving the highest level of moisture. 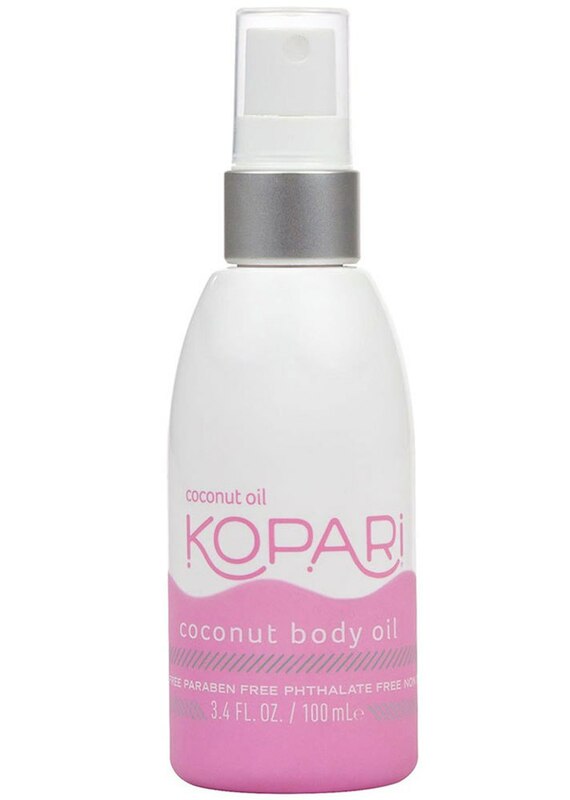 If you’re crazy for coconut oil, you’ll love everything from Kopari’s collection, including this lightweight mist that’ll pair perfectly with a heavier lotion. 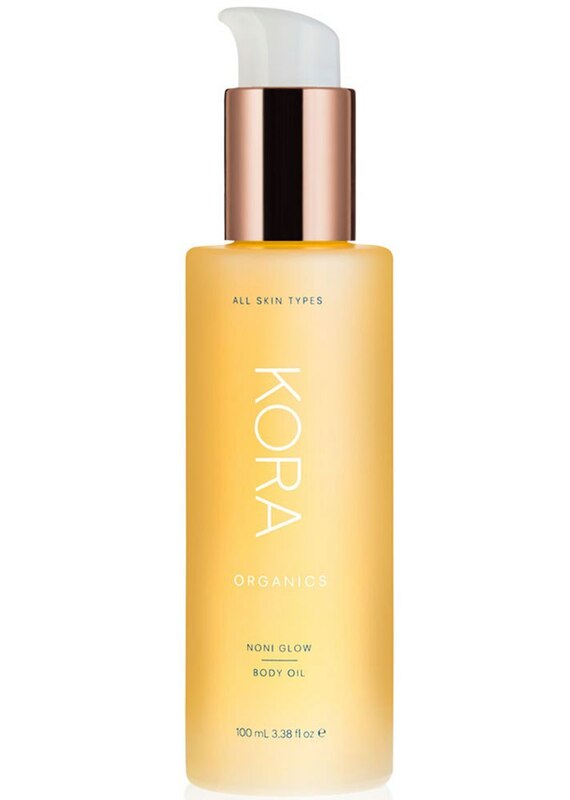 Noni fruit extract, sunflower seed oil and rosehip oil are the winning trifecta that make this multiuse oil such a hit with beauty addicts. 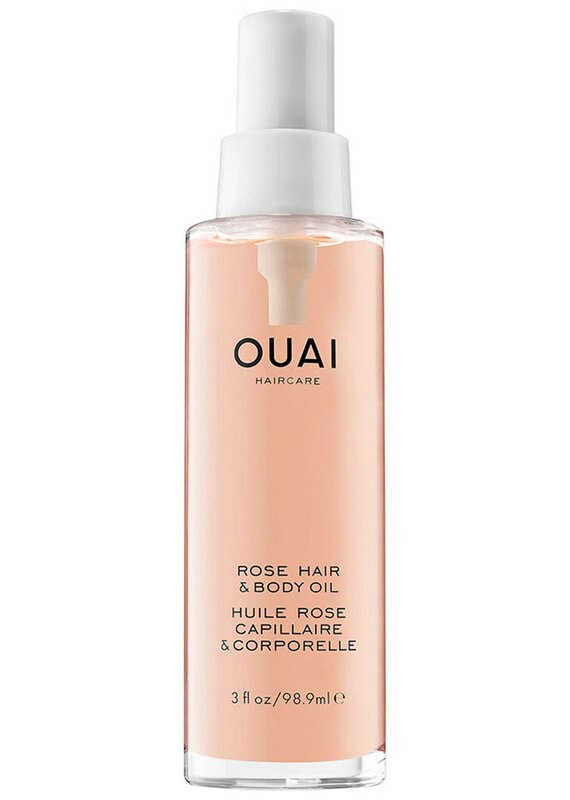 Silicone-free and chock-full of nutrients, this rose gold-tinted mist is the twofer your hair and skin need to stay hydrated for fall. 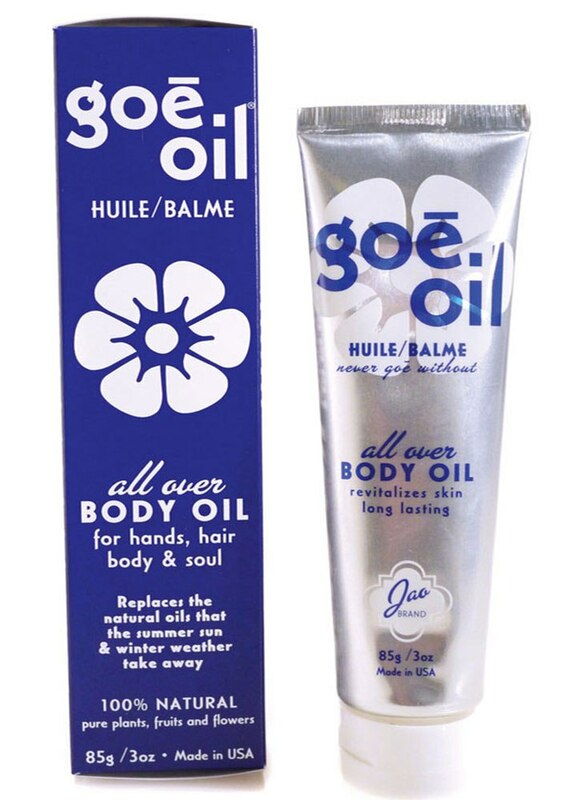 Relieve a dry scalp and parched skin simultaneously when you apply this oil from head-to-toe. 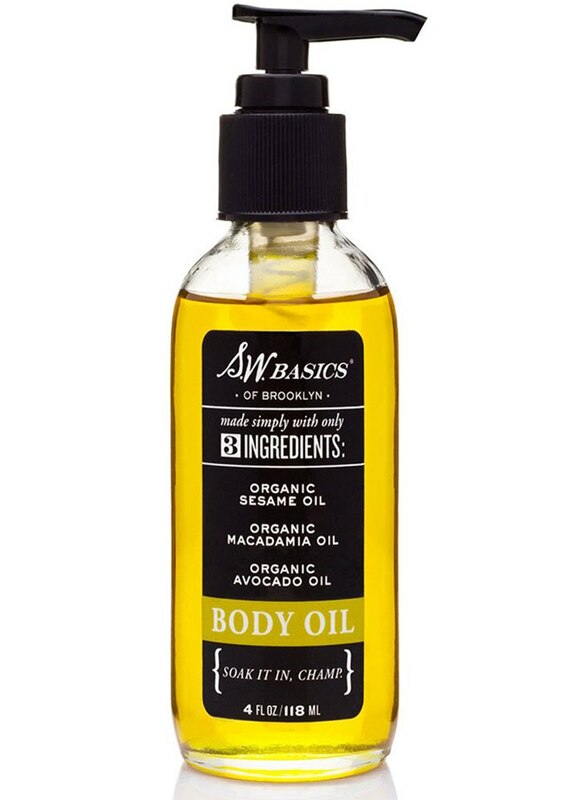 Lock in moisture for hours when you apply this all-natural formula to clean, damp skin. 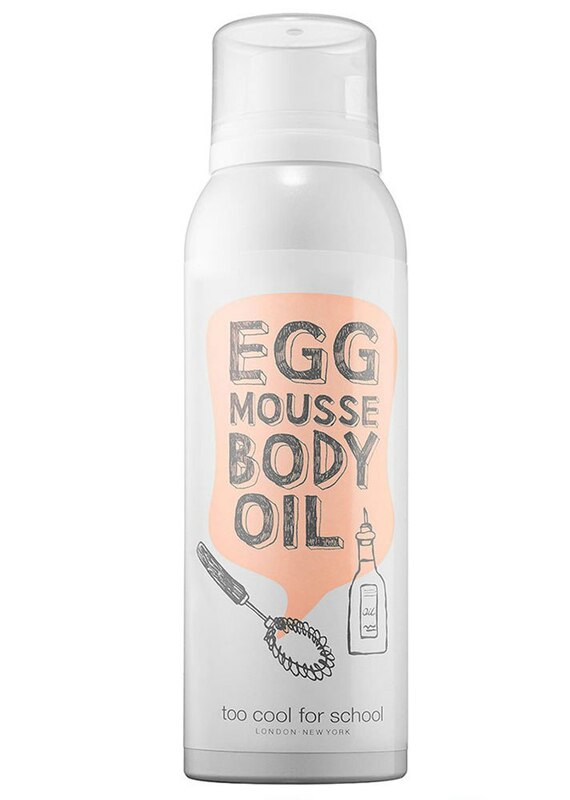 This egg yolk-infused formula goes on like a mousse and transforms into a luxurious oil as you rub it into your skin. 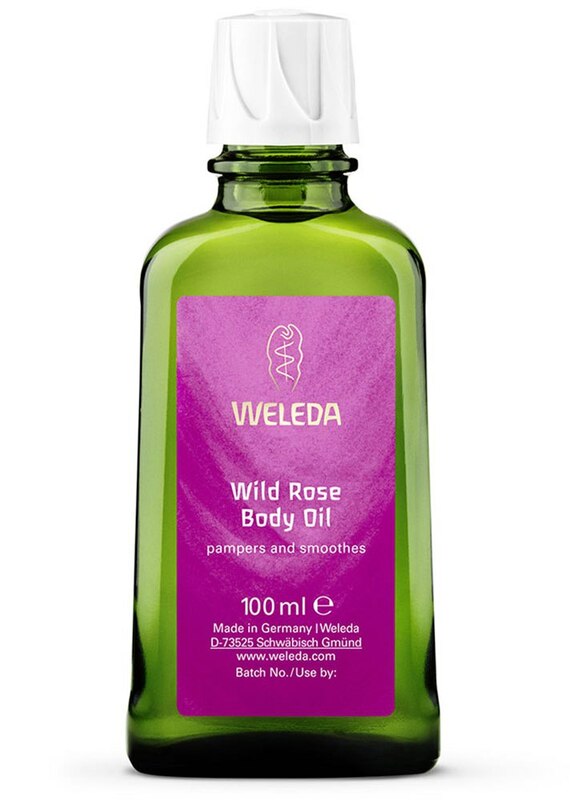 Rosehip seed oil is known for its ability to restore skin’s elasticity, making this an ideal way to keep skin moisturized and firm over time.